Would you like to to join our great conference team as as volunteer? We are looking for students who will support us make this the best GOTO Conference possible. 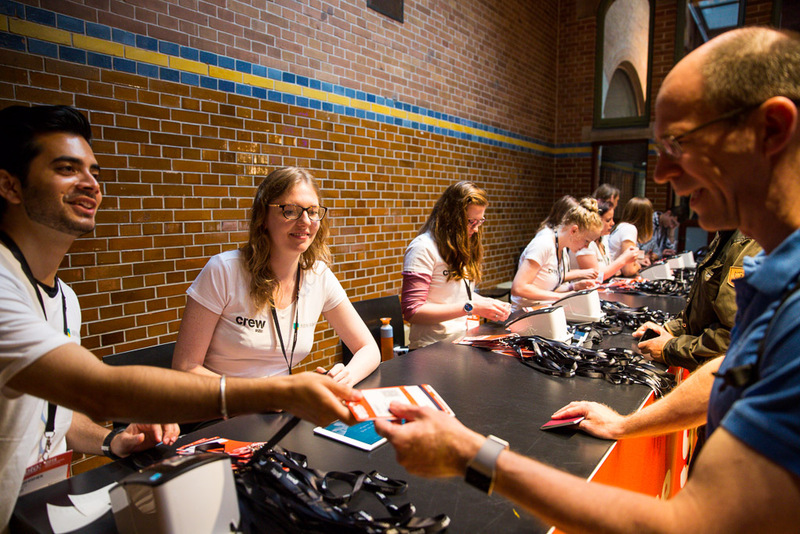 As a GOTO Amsterdam student volunteer, you will work for approx. 12 hours before and during the conference with practical work (packing bags, session guards, info desk helpers and the like), and in return, you will get to attend the conference and social events for free (when you are not on duty). Please fill out this form and we will get in contact with you. 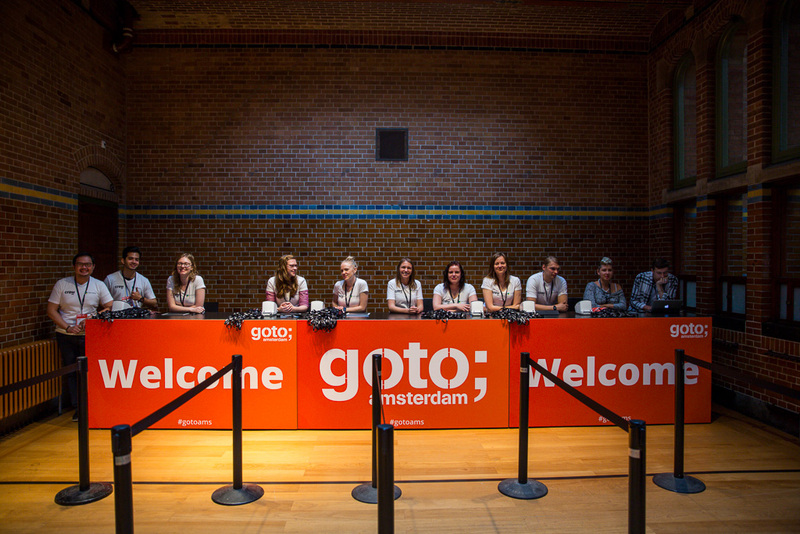 For questions or further information please contact us at crew@amsterdam.gotocon.com.